Light-weight & sturdy carbon fiber/aluminium Building. Articulating Patella System Total tracking knee cup for full time protection. Tru-Motion 2.0 Anatomically right kind hinges track natural knee movement. 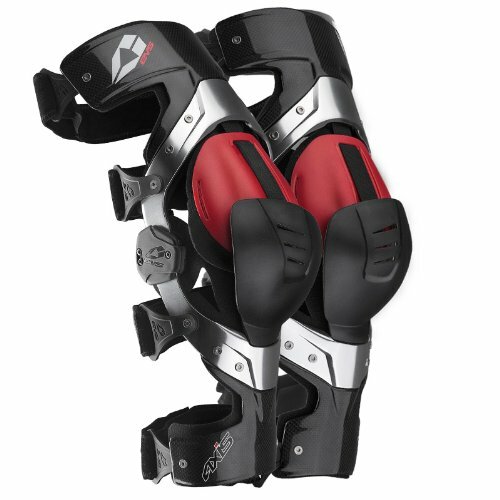 Twin adjustment strapping system Adjustable on medial & lateral aspects of knee brace. Best possible FormFit Frame Frame fits to all leg contours for such a lot relaxed have compatibility.